Known as the backyard of LA's jet-set crowd, Cabo San Lucas is a popular resort town and cruise-ship port located all the way at the southern tip of Baja California Sur. Its trademark is its beautiful white-sand beaches, which contrast majestically against the dramatic backdrop of the city's many cliffs. Cabo is also known as a haven for divers, as it features some of Mexico's best snorkelling, as well as for fishing lovers, considering its abundance of Marlin, and even for whale watchers, as whales from Alaska and Siberia migrate to Cabo each winter. 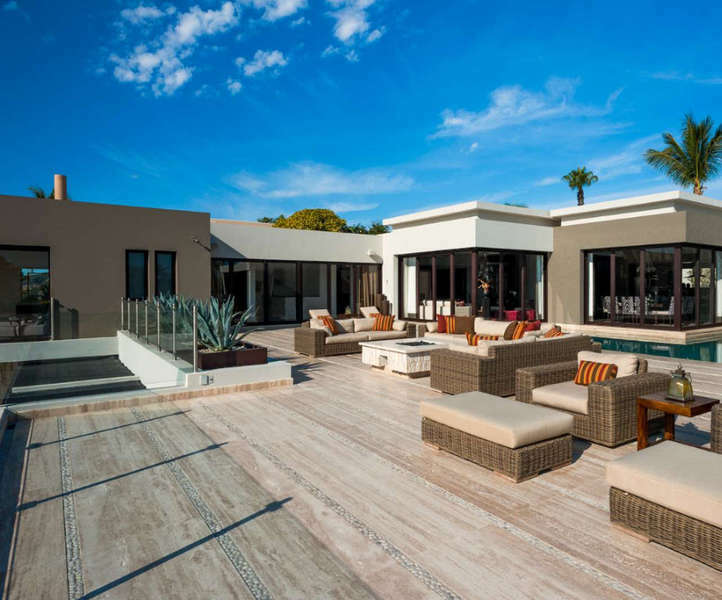 The city is also home to some top-notch dining and nightlife, with Van Halen's Sammy Hagar even owning a restaurant and nightclub in the city called the Cabo Wabo Cantina. 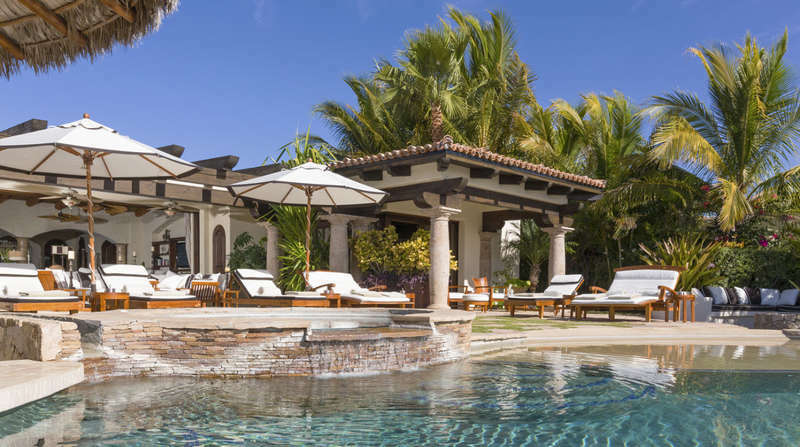 And though traditionally associated with LA's trendiest people, there are, thankfully, a variety of Cabo vacation rentals available for rent in all price ranges, meaning you don't have to be a movie star or rock god to appreciate this lovely bit of coast. 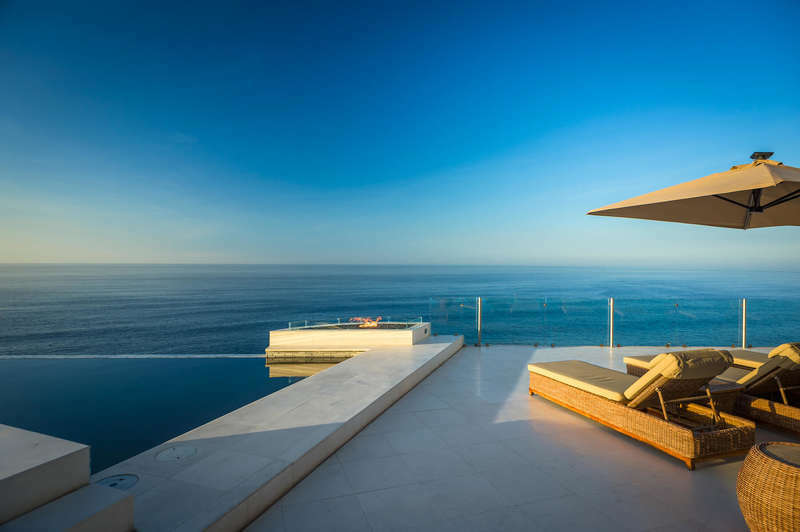 With such a mature tourism industry, it's no surprise that there are a ton of hotel rooms available for rent in Cabo, but they don't always stack up to Cabo vacation rentals when it comes to luxury, privacy, and value. 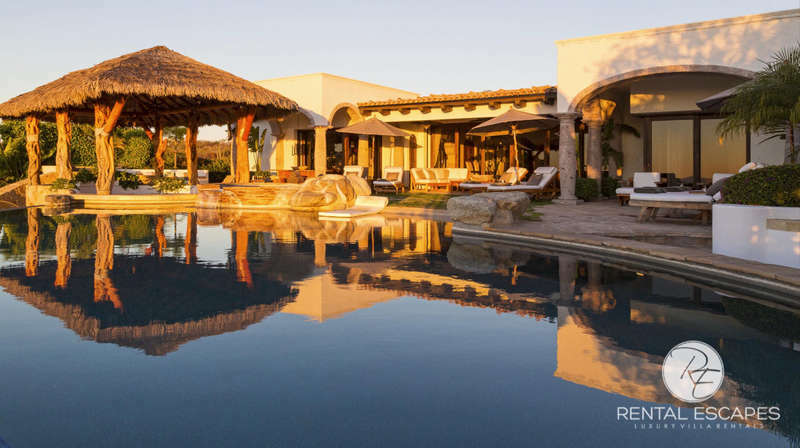 Especially if you're travelling with a group or a family, beautiful hilltop villas with infinity pools, hot tubs, home theatres and more can be found for around the same price as you'd pay for multiple hotel rooms, meaning you can enjoy all the comfort and privacy of back home while looking out onto the beautiful sunsets of the Bay of Cortez. Couples and singles can also find plenty of condo rentals available, if they don't need all that extra space, ensuring that they save a bundle as well while still being able to enjoy the condo's many features and amenities. 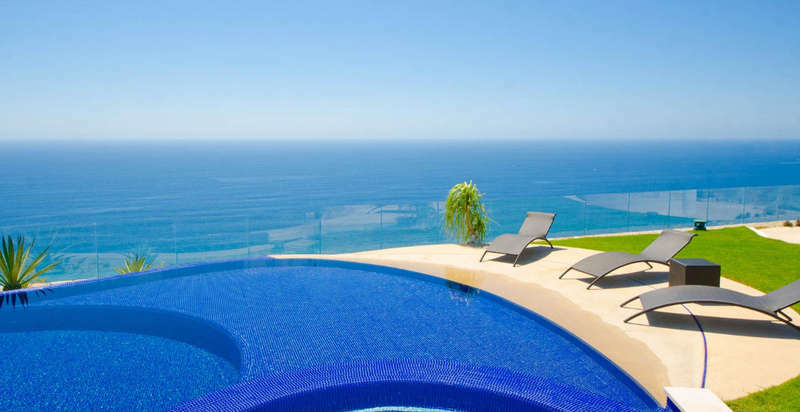 Unless you're looking to drive around and explore the beautiful landscapes around Cabo, you probably won't need a car to enjoy Cabo vacation rentals. In fact, boat rentals are much more popular, considering that much of Cabo life revolves around appreciating the sea. Plenty of tour operators also offer day excursions in and around Cabo too, with bus transportation typically included in the excursion's rate.